I got to help celebrate several birthdays Tuesday on the island of Lanai. 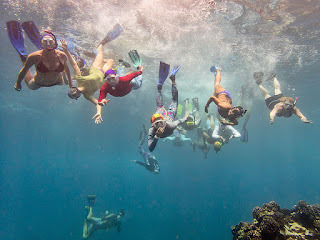 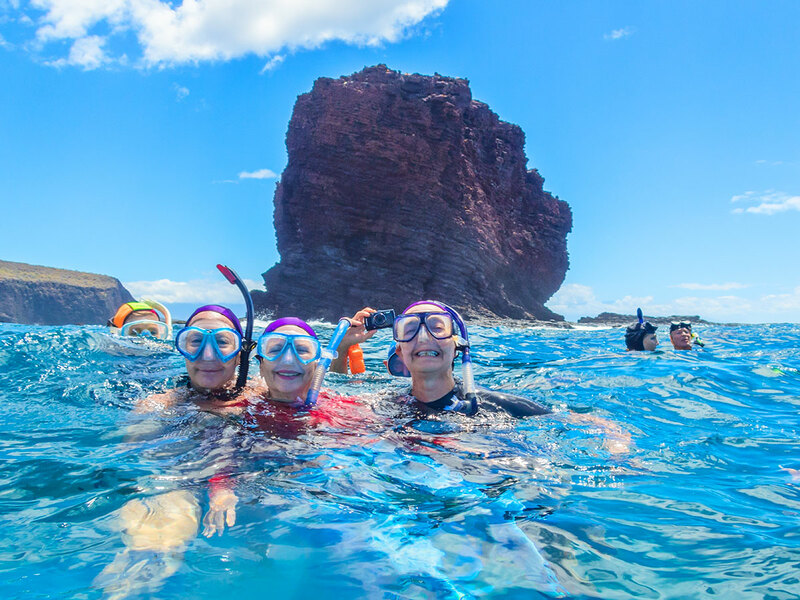 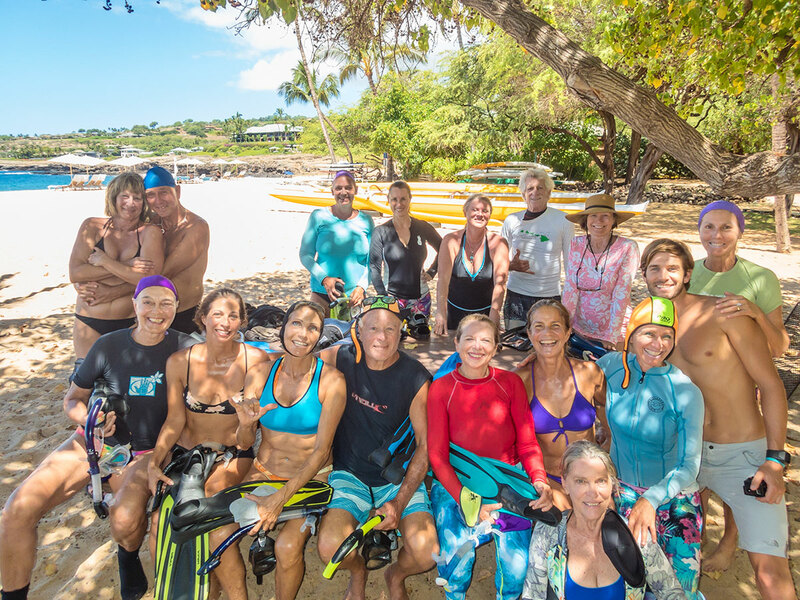 Maui's Mermaids (and friends) were there in force for a wonderful, waterful day. 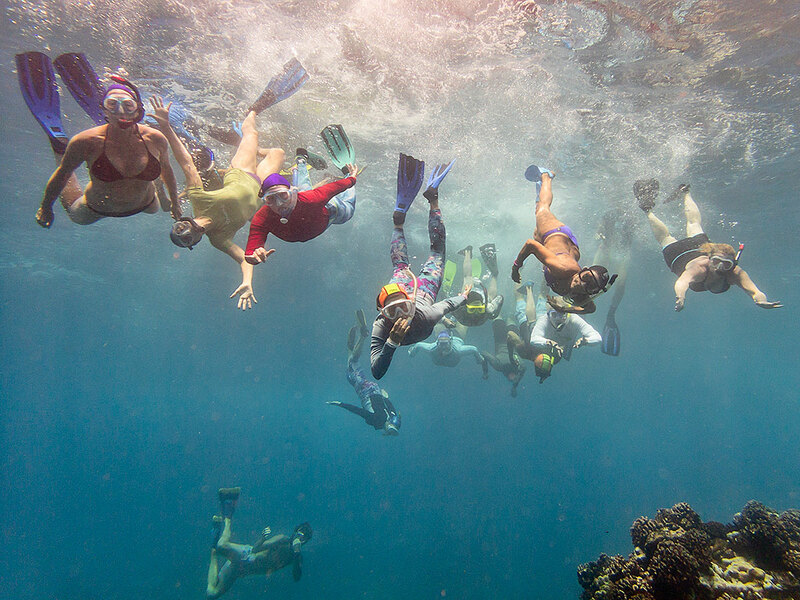 Click HERE for more photos of the day's adventures.